As A New Arrival Center primary school grows, the space in our current school building is becoming increasingly limited. With 100 of our 124 students in 7 rooftop classrooms, the building cannot sustain our growing size. So, it's time for something new. This is when we weigh our options. 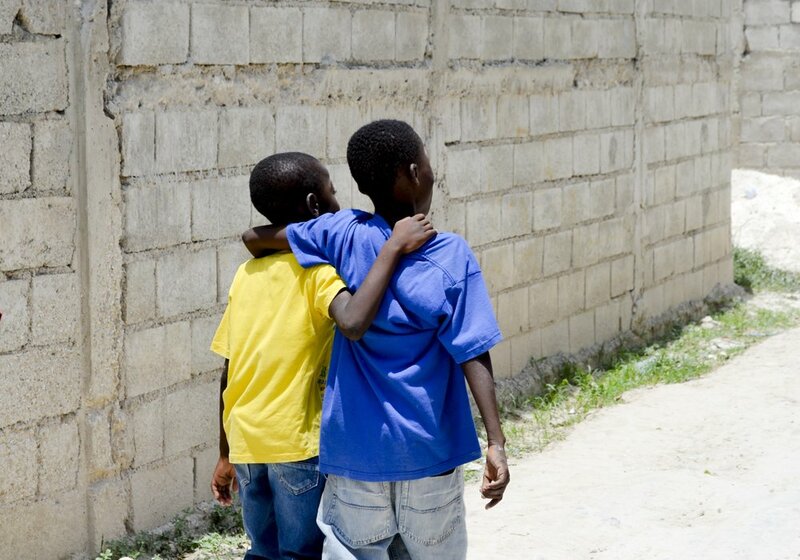 It is very important to us that remain in the same neighborhood as our current school building in the community of Pernier, which is where many of our students live. There are a few available plots of land nearby that we are considering, each with their pros and cons. This is when we dream big. We plan to design a new school building that will comfortably house grades 1-12, as we plan ahead for future expansion. In addition to 12 classrooms, we also would like to add a computer lab, library, kitchen, bathrooms, an office, and sleeping quarters for staff and students as needed. This is when all of the magic happens. 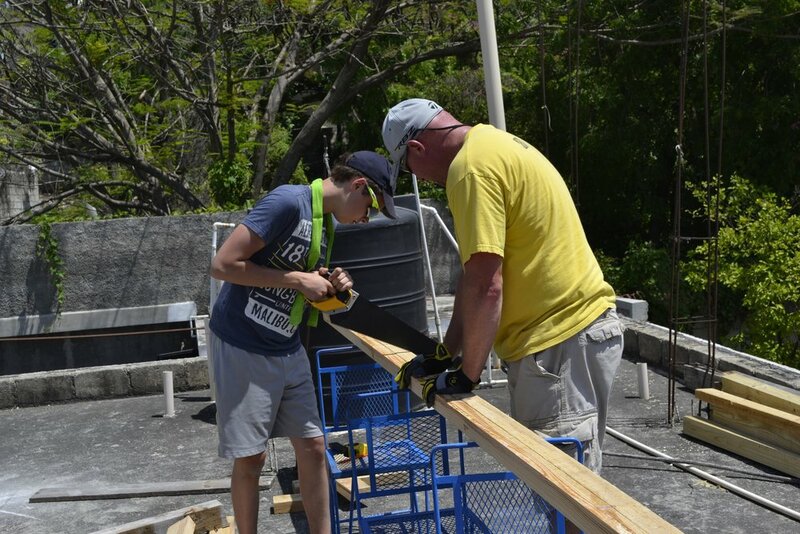 With Haitian tools, construction materials, and builders, we hope to get the structures standing and equipped for learning as soon as we can. With those 100 students currently in classes on the rooftop, getting them into a safer space is our main priority! A dream this big is going to require lots of prayer, thoughts, plans, and dollars. We are anticipating that this building project will cost us approximately $800,000. Yes, we know that's a lot of cash. All donations can be made though our GoFundMe page, our website, or mailed directly to us. 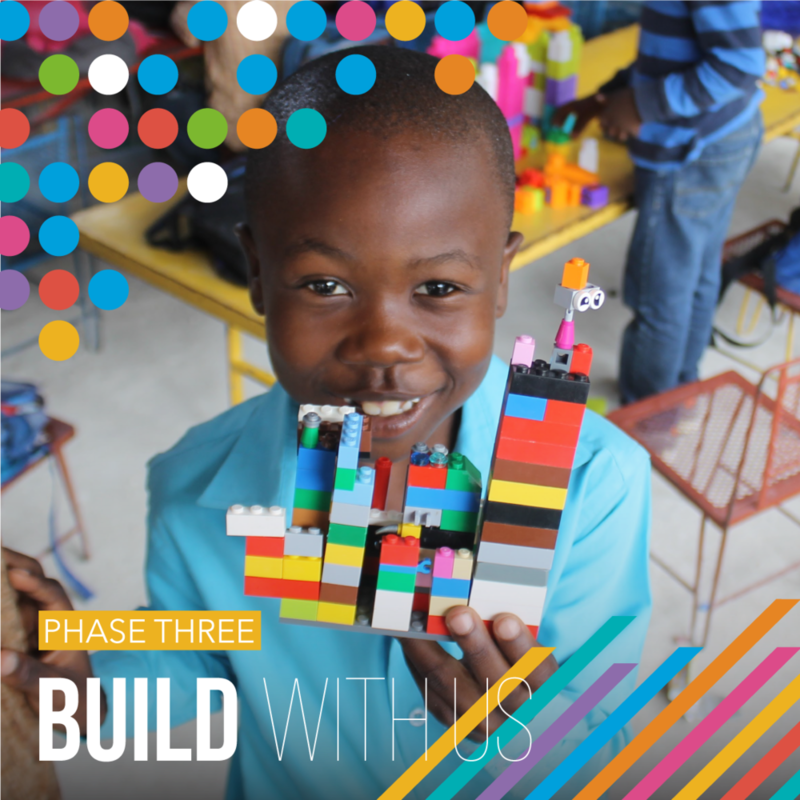 Over the course of this project we will be sending groups of volunteers down to Haiti to help build the school! Are you interested in being on one of those teams? Many employers sponsor matching gift programs and will match any charitable contributions or volunteer hours made by their employees. Will your employer match your gift? Looking for a creative and fun way to share this project with your friends and family? Host anything from a Wine and Cheese event to a 5K Fun Run to a bake sale! Get creative and have fun! Word-of-mouth is going to be our strongest tool in raising the funds for this project. Support our passion for these students and share this project on social media and with your loved ones.